One word Substitution is one of the integral parts of vocabulary. It simply means that a sentence has to be replaced with a single word. 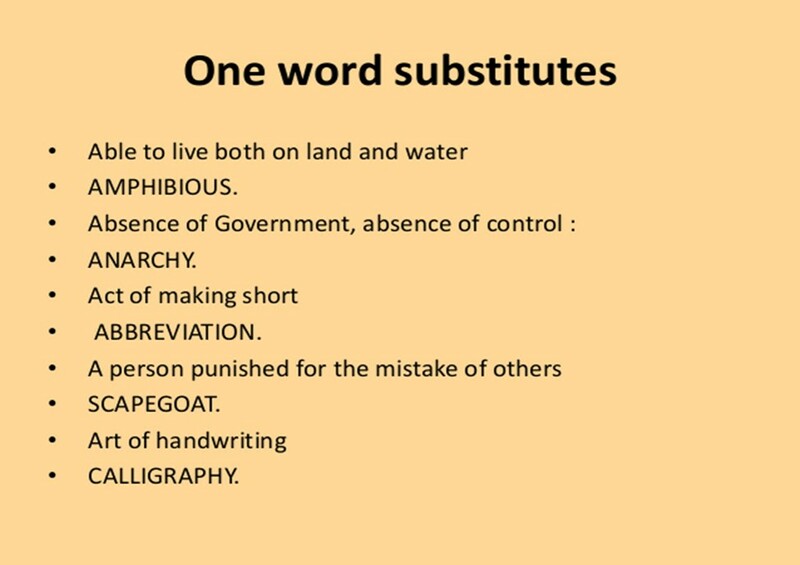 One word Substitution is one of the parts of vocabulary. It basically means that a sentence has to be replaced with a single word. This area requires a good vocabulary. For example: A hater of womankind – Misogynist. One easy method of doing one-word substitution is by using the root method. Roots are nothing but the words from which the main word has been derived. Proverbs are borrowed from similar languages and cultures and sometimes come down to the present through more than one language. 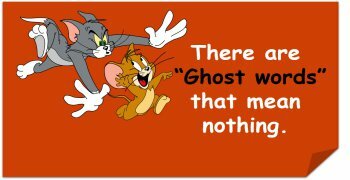 It is said that a proverb is the wit of one, and the wisdom of many. A proverb is a short, generally known sentence of the folk which contains wisdom, truth, morals, and traditional views in a metaphorical, fixed form and which is handed down from generation to generation. 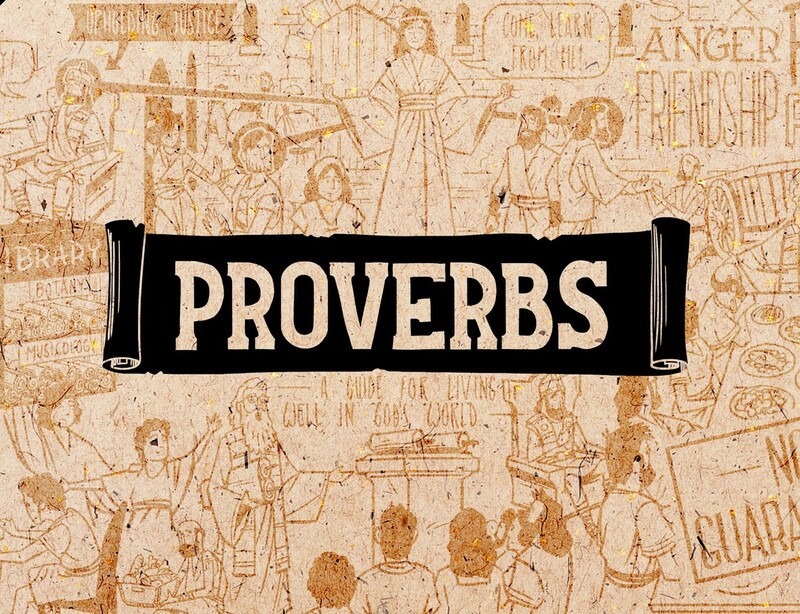 Proverbs give some form of life advice. 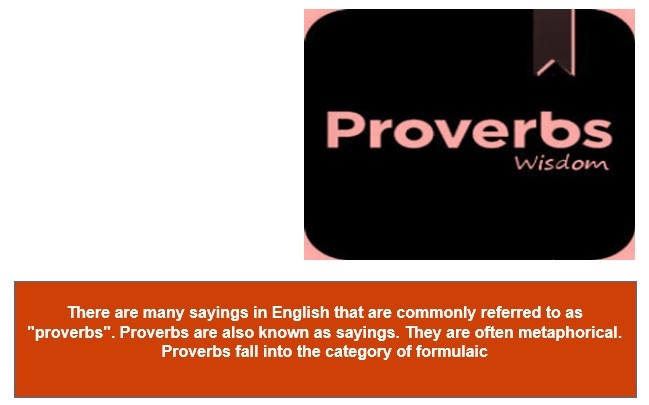 Every language and culture has them, and many proverbs exist in more than one language. It is important not to miss any of the words in most proverbs because the meaning can be lost if even one word is changed or left out. Alternatively, a fact may also indicate an allegation or stipulation of something that may or may not be a true fact. This alternate usage, although contested by some, has a long history in standard English. 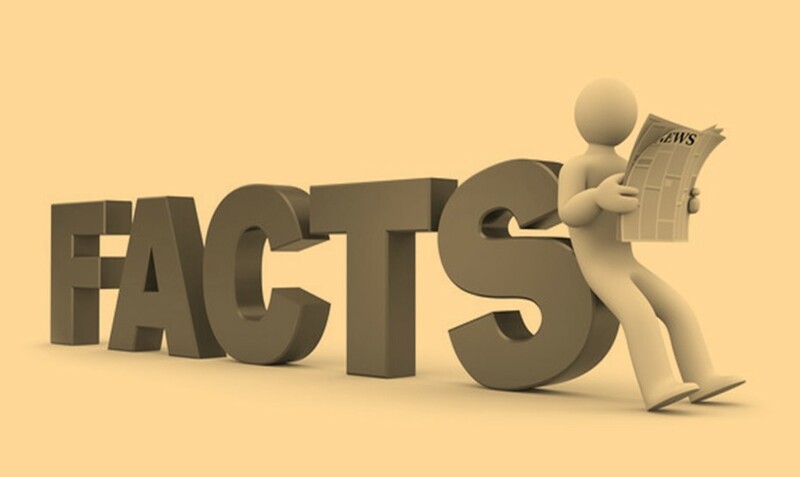 A fact may also indicate findings derived through a process of evaluation, including a review of the testimony, direct observation, or otherwise; as distinguishable from matters of inference or speculation. Humans can distinguish between at least a trillion smells. An asteroid in our solar system has rings like Saturn. There might be another Earth-sized planet in the outer solar system. A narwhal's tusk is filled with nerves. Each of a tarsier's eyeballs is as big as its brain. Adults have fewer bones than a baby. Humans can't breathe and swallow at the same time. An opinion is a judgment, viewpoint, or statement that is not conclusive. It may deal with subjective matters in which there is no conclusive finding, or it may deal with facts which are sought to be disputed by the logical fallacy that one is entitled to their opinions. 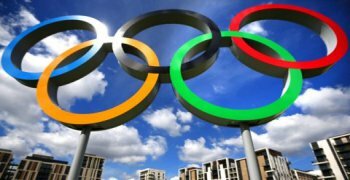 What distinguishes fact from opinion is that facts are more likely to be verifiable, i.e. can be agreed to by the consensus of experts. Opinion, sentiment, view are terms for one's conclusion about something. An opinion is a belief or judgment that falls short of absolute conviction, certainty, or positive knowledge it is a conclusion that certain facts, ideas, etc., are probably true or likely to prove so: political opinions an opinion about art; In my opinion, this is true. A view, judgment, or appraisal formed in the mind about a particular matter. We asked them for their opinions about the new stadium. Belief stronger than impression and less strong than positive knowledge. A person of rigid opinions. A formal expression of judgment or advice by an expert. My doctor says that I need an operation, but I'm going to get a second opinion. A proverb is a simple and concrete saying, popularly known and repeated, that expresses a truth based on common sense or experience. 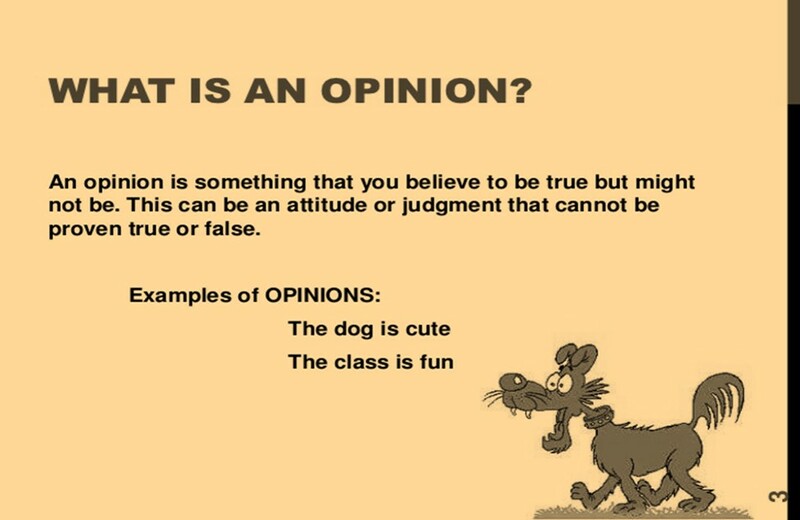 An opinion is a judgment, viewpoint, or statement that is not conclusive. 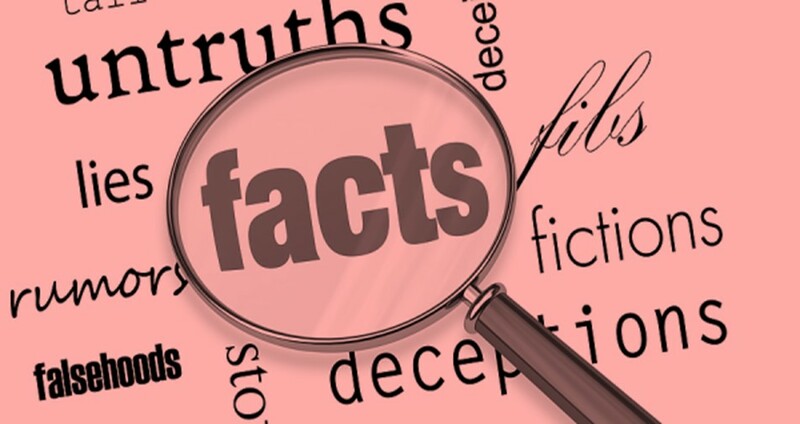 It may deal with subjective matters in which there is no conclusive finding, or it may deal with facts which are sought to be disputed by the logical fallacy that one is entitled to their opinions. A person who insists on something. List of the business or subjects to be considered at a meeting. A person interested in collecting, studying and selling of old things. One who is fond of fighting. Habitually silent or talking little. A name adopted by an author in his writings.